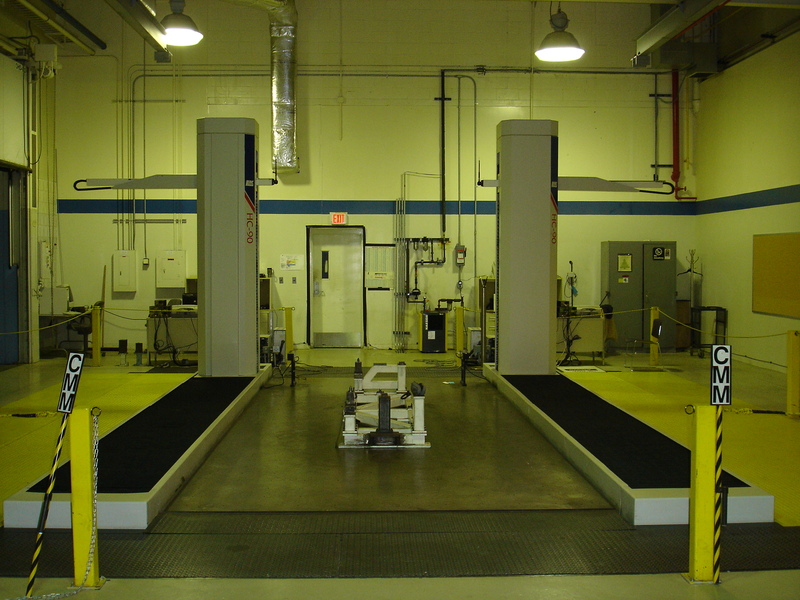 Axis Metrology has an extensive inventory of preowned Coordinate Measuring Machines. Our inventory changes frequently and we are constantly adding and selling machines, which allows us to meet our customer’s CMM needs. At Axis Metrology, we understand that every organization has different metrology needs, and thus require different types of CMMs and different models that may no longer be offered new. Our inventory not only contains late models, but with them we include the original OEM Controller and Software. In addition to late models of Used CMMs, we also remanufacture older machines with new scales, new cabling, and new software. Our remanufactured Coordinate Measuring Machines come with a full factory warranty to give you peace of mind when deciding between a preowned or new CMM. Additionally, we provide turnkey installation, calibration, and training on all of our remanufactured machines. Lastly, our remanufactured Coordinate Measuring Machines offer all the latest technologies on a fully remanufactured and warranted CMM frame. Axis Metrology utilizes the Renishaw UCC or Pantec Eagle Controller to remanufacture our machines. Both of these Controllers support the I++ Interface to support your specific industry needs. 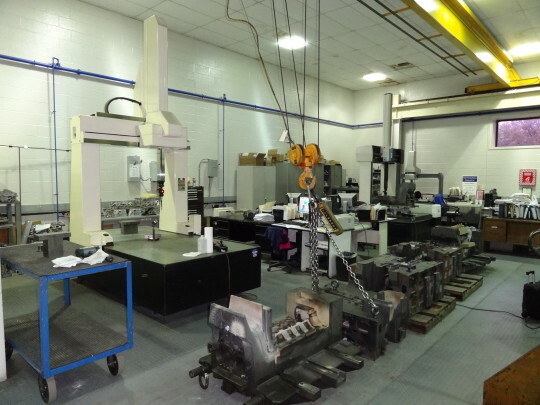 In addition, we are able to supply machines with the latest Revo and Renishaw PH20 probing technologies to ensure that your preowned machine works for your measurement requirements.